Basket cheese gets its name from the way it is formed (inside a basket). It is made from cow's milk and can be found "fresh" or dry. 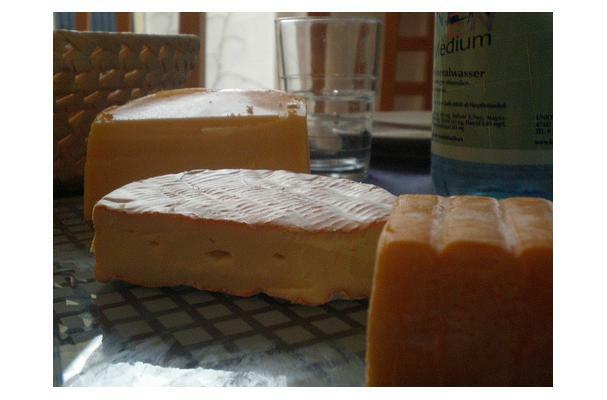 The "fresh" basket cheese has no salt taste, while the "dry" variety has a mild salt taste to it. Italians often use this cheese during Easter to bind ingredients for other dishes. It is also a popular addition to antipasto.